I founded Kateb University (KU) in 2007 with the realization of the need to transform the existing traditional education system in Afghanistan into a standard, lively and pioneer knowledge-hub for learning and research. I envisioned to make quality education accessible to all by providing continuously updated educational programs and developing up-to-date curricula, with the help of experienced and highly qualified faculty and staff body, enriched infrastructural facilitates, advanced resources and conducive environment. Thus, KU was established as a vehicle to bring about the change as the solution to the problems the educational system faced in Afghanistan. At KU, our constant endeavor is to create an ambience that is based on practical approaches and methodic research. Also, we provide our students with unique opportunity for career advancement coupled with an enabling and diverse environment for community engagement through extra-curricular activities. Most importantly, KU students, are groomed not only to be competent professionals, but also socially responsible and concerned citizens with strong moral and ethical values. It is, therefore, a delightful experience for me to learn that thousands of students who have passed out through the portals of our institution have established themselves very well in different walks of life. That said, I hope, you will choose KU as your academic destination and become one of those fortunate students on our campus. KU assures that your life on our campus will be richly rewarding, academically and otherwise. I extend my best wishes to you all for your successful future careers you plan to pursue your professional life. Mr. Aqil Shah Alyasi is dedicated to professional growth by upgrading skills and participating in training opportunities. He is recognized for his leadership skills and willingness to do all possible measures to get a job done. 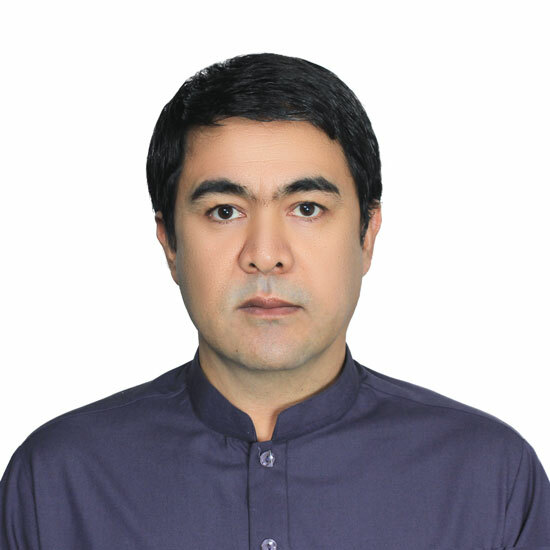 He has an M.A from Kabul University, Faculty of Social Sciences and department of Sociology and a B.A from Faculty of Economics and department of Finance. He is the founder of Agents of Democracy Organization and Karamoz Vocational Institute. 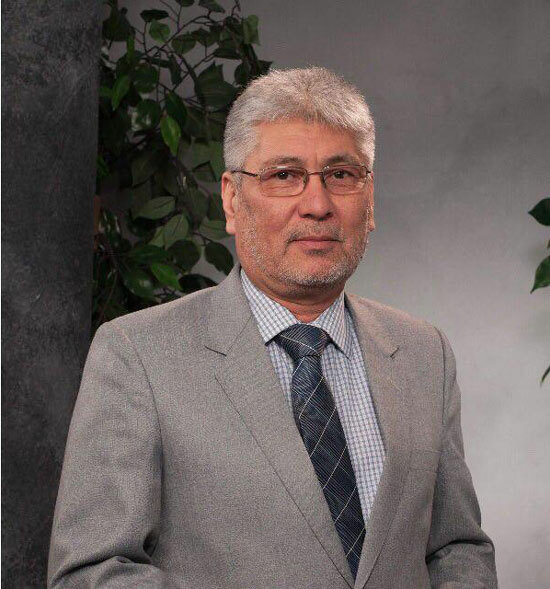 He has remained the Deputy for Finance and Admin Affairs, Director of Barchi Branch (KU), Director of Development at KU and a lecturer of the Sociology Department, respectively.